LUBBOCK, Texas – Like its favorite son, rock ‘n’ roll legend Buddy Holly, this city of a quarter-million people on the high plains of West Texas is far more than a one-hit wonder. True, most of the nearly six-million visitors to Lubbock each year come to learn about the life and legacy of Holly, a musical pioneer who had a profound influence on such artists as The Beatles, Rolling Stones and James Taylor. 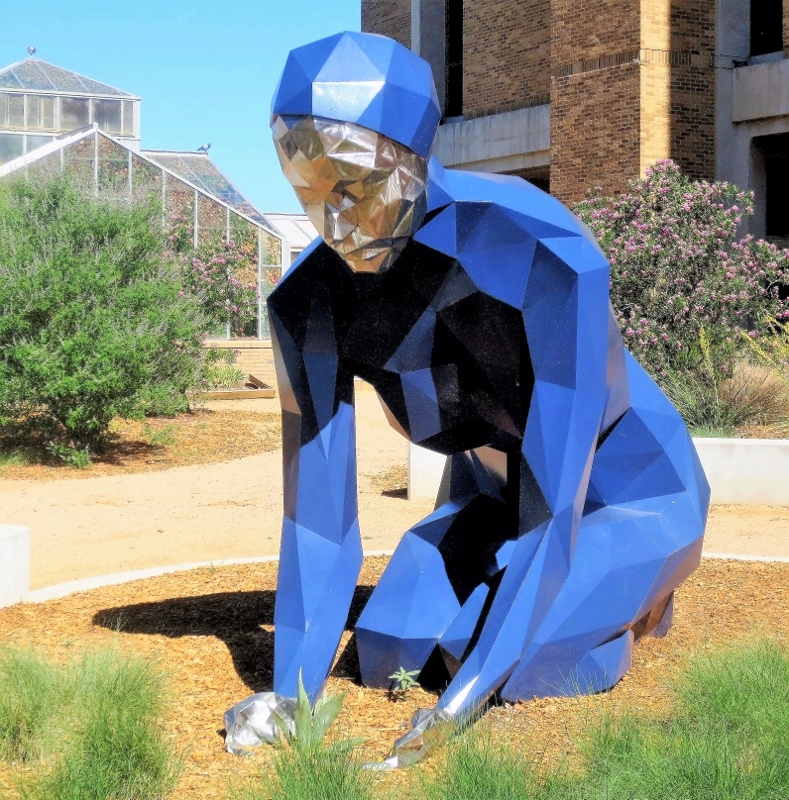 But tourists are discovering Lubbock also offers a chance to witness a burgeoning wine industry that is beginning to draw comparisons to California’s Napa Valley, a rich ranching history, and a surprisingly vibrant arts scene anchored by a major university. John Osborne, the president of Visit Lubbock, the Convention and Visitors Bureau, says tourists are now beginning to discover a city he calls a “hidden gem.” Osborne says that Lubbock, which is about a 12-hour drive or a two-hour nonstop flight from Phoenix (American Airlines offers daily flights), has experienced a 30 percent increase in tourism over the last nine years. Sixteen hotels with 1,400 rooms have opened since 2014, bringing the city’s capacity to 6,400 rooms. Despite perceptions to the contrary, Lubbock isn’t just another hot, flat, dusty, West-Texan town with blowing tumbleweeds, oil derricks and endless cotton fields. 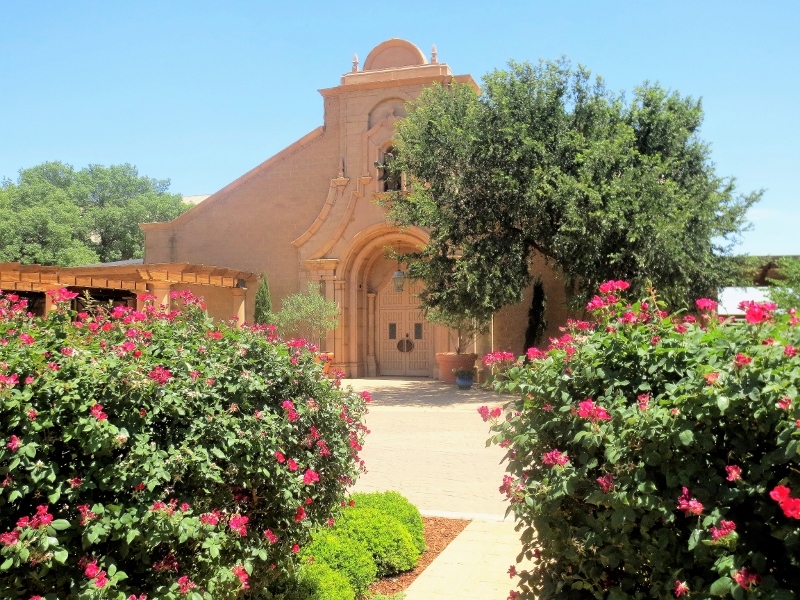 During a recent four-day visit, I particularly enjoyed learning about the growing West Texas wine industry and visited six wineries in the region. 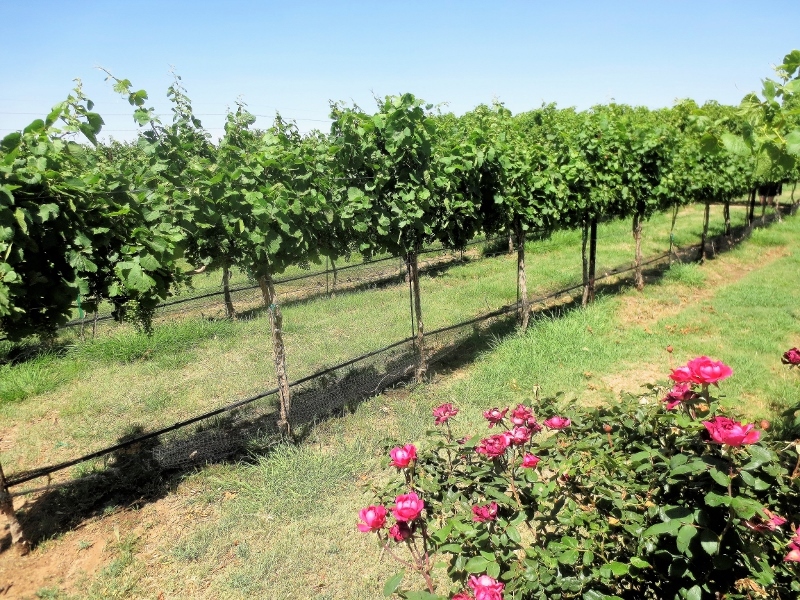 About 90 percent of the wine grapes in Texas are grown within a 100-mile radius of Lubbock, many in fields that used to yield less-profitable cotton. West Texas produces a wide variety of reds, white and rosés. I sampled everything from locally made Cabernet Sauvignon and Malbec, to lesser-known varietals such as Trebbiano and Viognier. Without exception, the locals will tell you that Texas wines are underrated and can hold their own with some of the best wines produced in California and France. Indeed, several of the wineries have more ribbons on display than you’ll find at a military parade. Texas wines routinely win national and international competitions. For the cost-conscious wine aficionado, Lubbock is a tempting alternative to California wine country. A tasting at a Lubbock winery costs $5-$10, a fraction of what a Napa Valley winery typically charges. If you want to take a bottle or two home, a high-end, award-winning Texas wine can be had for less than $20. 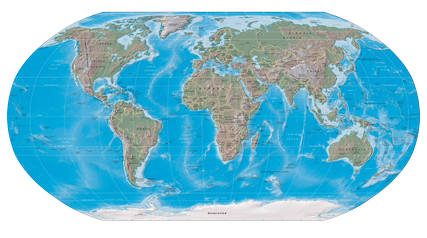 As for Holly, he draws visitors to Lubbock from all over the world. Arguably, he was more popular in Germany, England and France than in the United States. There are several sites commemorating the singer/songwriter’s trailblazing contributions to the music industry. Holly’s historical importance is tastefully chronicled at the Buddy Holly Center, located in the heart of the city’s Depot Entertainment District. It features a museum full of memorabilia from Holly’s short life. I was especially moved to see a display with the glasses Holly was wearing when he died in the plane crash. 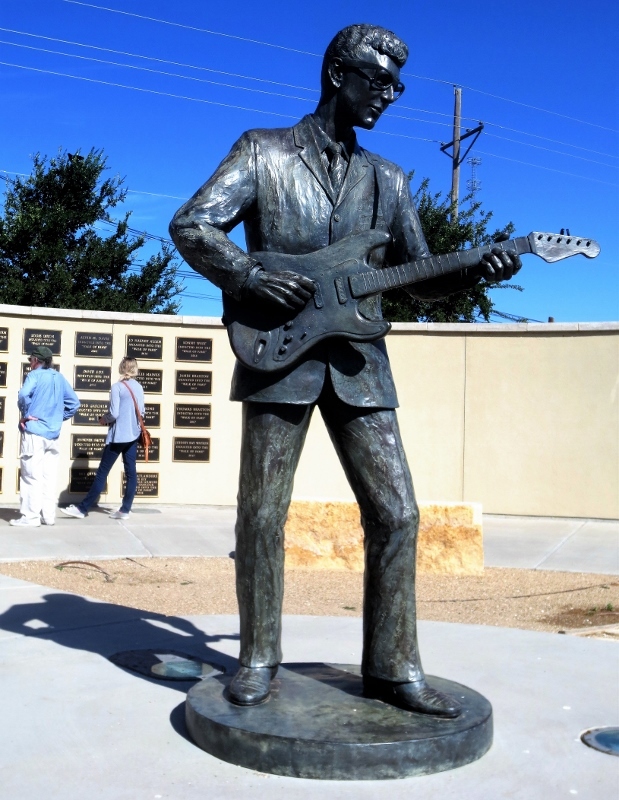 Outside the museum, there is a statue of a guitar-strumming Holly in front of the West Texas Walk of Fame, which honors Holly and other notable West Texas musicians, including Waylon Jennings, Mac Davis and Roy Orbison. To pay your respects to Holly, visit his modest grave in the city’s municipal cemetery. On his granite headstone you’ll find all sorts of gifts left by fans, including flowers, coins and guitar picks. When I visited, someone had left a pair of high-heeled shoes next to the grave, presumably worn by a woman with fond memories of dancing to Holly’s music. 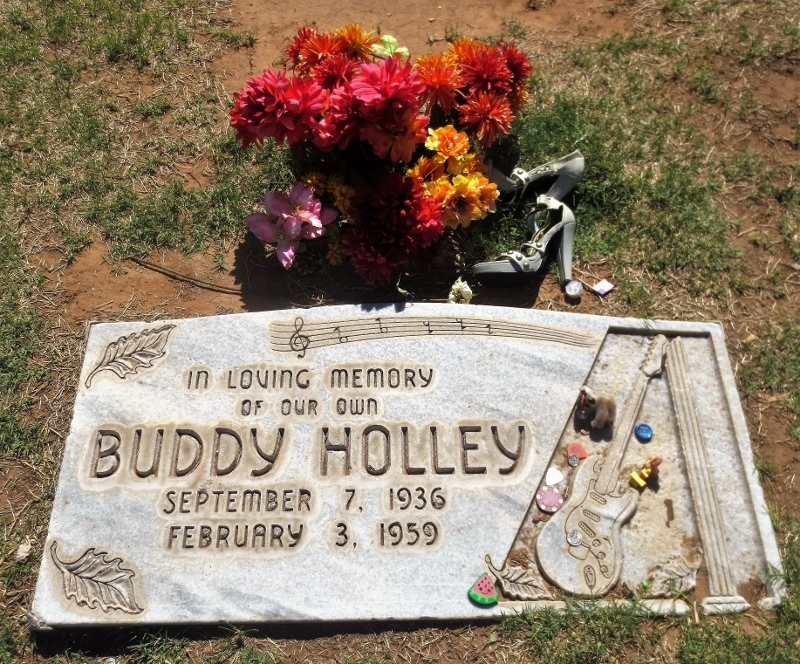 As a way of honoring Holly’s contributions to the local arts scene, Lubbock is in the process of building a $155 million, 2,200-seat theater named the Buddy Holly Hall of Performing Arts & Sciences, which is scheduled to open in early 2020. Lubbock is home to three universities, the largest being Texas Tech, which has about 35,000 students. Its sprawling 1,839-acre campus is the second-largest in the country (behind the Air Force Academy). Walking from one end to the other is like walking through an art gallery as there are 88 outdoor sculptures on display. The eclectic collection has been named one of the top 10 public art collections in the U.S. by the Public Art Review. Lubbock’s largest museum, the National Ranching Heritage Center, is affiliated with Texas Tech and is located on the northern edge of campus. Even though the museum is located in the heart of the city, visitors feel like they’re in a rural area in a different century. The 27-acre site houses 30 transplanted structures related to the city’s ranching history dating back between 100-170 years. It’s a fun way to learn about the lives of the frontier settlers and the challenges they faced. Finally, no trip to West Texas is complete without a visit to the quirky Prairie Dog Town, created in 1935 by a Lubbock man who was concerned about the possible extinction of the species. It was the first protected prairie-dog colony in the country. The burrowing rodents now number in the thousands in a natural habitat in the city’s Mackenzie Park. You can get within a few feet of the critters, although they’ll likely try to scare you off with a high-pitched bark. Visit Lubbock’s Osborne says Lubbock may not have the glitz and glamour of more popular Texas destinations like San Antonio and Dallas. 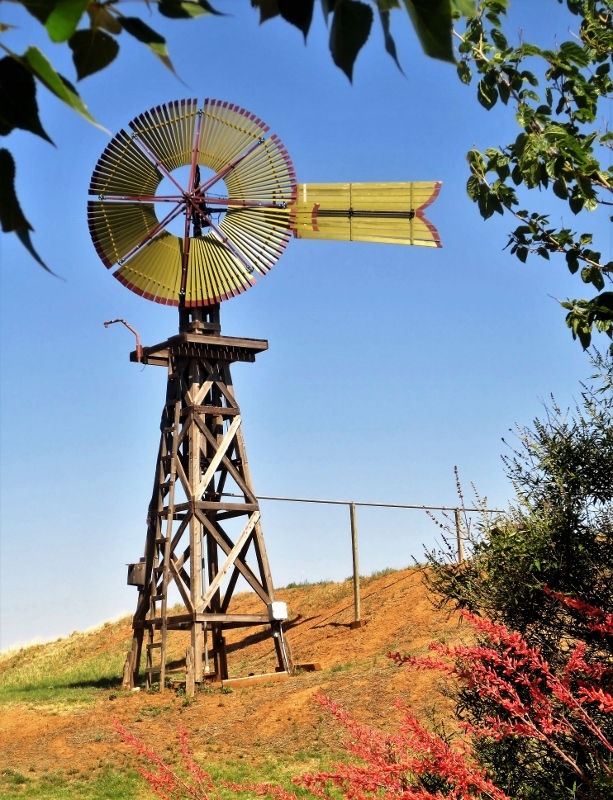 But for those wanting an authentic Texas experience steeped in wine and history – especially in the areas of music and ranching – Lubbock is hard to beat.